Novuqare develops and produces high-quality medical products. We put these on the market ourselves or with strong partners. The MAPLe is a unique, innovative product from Novuqare, which makes the pelvic floor visible in High Definition for the first time. 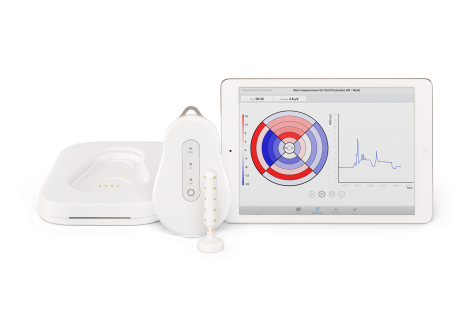 The MAPLe has been developed for the diagnosis and treatment of pelvic floor dysfunction. All of our products are produced with the greatest care. Novuqare is ISO 9001 and EN ISO 13485 certified, so our products meet strict quality requirements. For the development of products, we always look for new and innovative solutions that make care better, faster and safer. We work closely with Key Opinion Leaders and experienced users from the field. Clinical studies have been conducted for all medical applications of Novuqare in collaboration with leading doctors, therapists and / or hospitals at home and abroad. In addition, Novuqare carries out clinical research for product innovation.